Boardwalk teaches hardwood floor installation class every other Tuesday evening at our warehouse in Crestwood, MO and every 3rd Saturday at our St. Peters location. 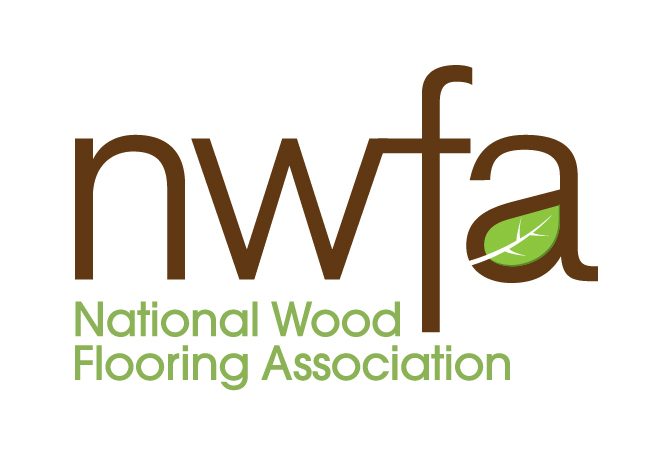 Our wood floor installation classes will cover basic installation techniques, including layout, nailing schedule, proper tool usage and maintenance of hardwood flooring. Tuesday evening classes run from 6:00 pm - 7:00 pm at Crestwood, MO. Saturday morning wooden floor installation classes begin at 8:00 am at our St. Peters location. Please try to arrive 15 minutes early so class can begin on time. If you would like to pickup flooring material before class, please call ahead, so our warehouse personnel can pull your flooring order. Class fee is $75.00, which is rebated upon purchase of wood flooring from Boardwalk Hardwood Floors. Reservations are required for class and restricted to Boardwalk Hardwood Customers only.